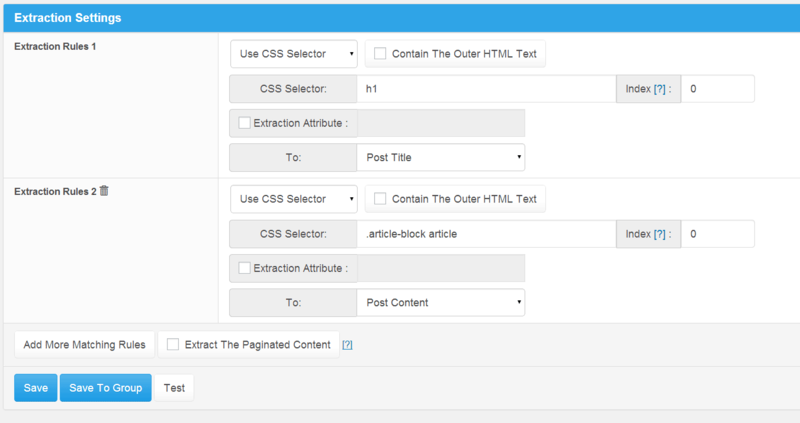 WP-AutoBlog Plugin can automatically post content on your site, the contents extraction from any other sites. It is very simple to use, without complicated setting, and powerful enough. Set simple rules can automatically post content from any other site, multiple tasks can be set, tasks can be set Manually or Automatically at any time. Main list shows the status of each task: Last detected time, Expected next detect time, Recently updated articles, Last occurred error, The number of articles have been updated, easy viewing and management. Can easy management extracted posts. Log features record abnormal or error, easy check the settings and repair errors. Program running in the background and does not affect the user experience, and does not affect the efficiency of WordPress. After activate task, according to the setting, automatically extraction web content, check whether the article is a duplicate, publish articles, all procedures are completed automatically, without human intervention. There are two ways to trigger tasks to running, one is to add code within the page accessed by the user trigger the task(Asynchronously running in background, does not affect the user experience, and does not affect the efficiency of WordPress), Anohter can use Cron Job(Scheduled Task) regularly trigger the plugin to running. Only need to provide a URL of articles list, can be collecting content from any site. Can set some keywords, when post's title contains these keywords then extract this post（or do not extract this post). Can set Multi "Matching Rules", so can extract multi content on the same web page. 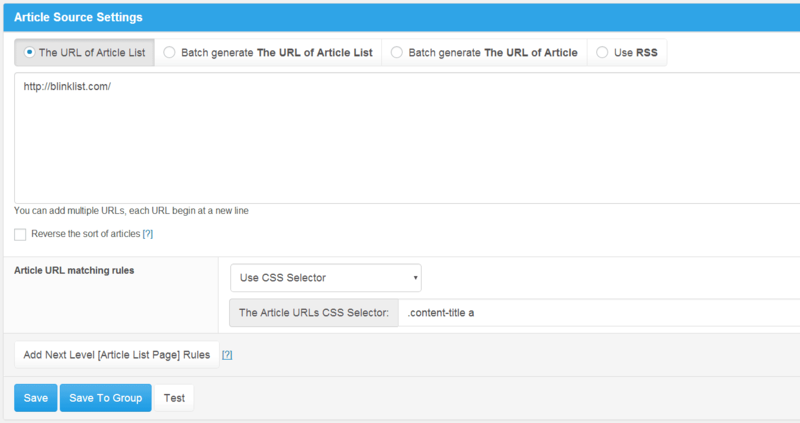 Even can extract any content to "WordPress Custom Fields". 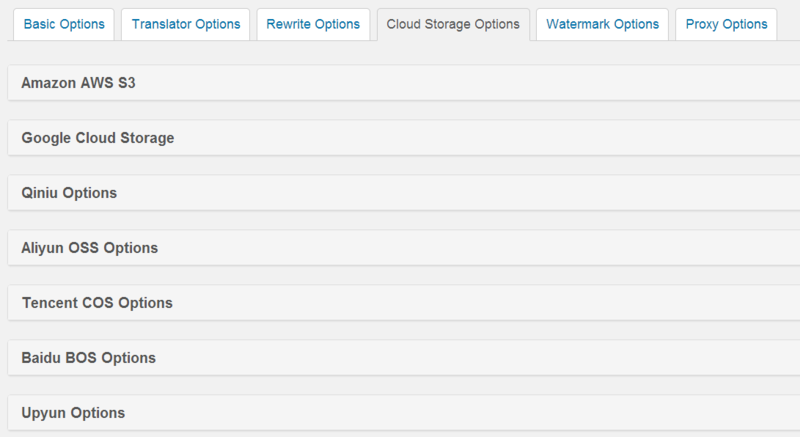 Perfect support Wordpress, automatically set Categories, Tags, Excerpt, Featured Image and Custom Fields. Each task can choose Categories, the Author, the Publish Status. Choose whether to download pictures or attachments. Support Custom Post Type, Custom Taxonomies and Post Format. Support Auto Tags(automatic creates tags for every post), automatically generate Excerpt, automatically set Featured Image, support Custom Fields. Support Google Neural Machine Translation(NMT), automatically translated posts to other languages, easy to get unique and high-quality original articles. Support Google Neural Machine Translation, high quality of translation, translated title and content to other languages (Support most languages​​), easy to get unique and high-quality original articles. Support Rewrite(Spinning), can get readable and unique articles. Can use Google Neural Machine Translation rewrite articles, get very unique articles, supports most languages​​. And integrates several popular rewriting programs(Like WordAi, SpinRewriter) you can use to automatically spin all articles that fetch from the plugin. Support downloaded remote images to local server and can set add a watermark(text or image). Other any type attachments also can be downloaded to local server. Just simply set, all images and files in the article will uploaded to Cloud Storage automatically. You can also view or manage the uploaded images and files directly through Wordpress background. Automatically remove the HTML comments and HTML attributes(Like id, class, style), eliminate traces of web scraping. Automatically add alt attribute on images, filter links, keyword replacement, add links on keywords, that all good for SEO. Support filter out content that does not want published(Such as advertising code, sensitive information). Even can add custom content in anywhere, enhanced article uniqueness. And also can custom the style of extracted article. Supports HTML tags filtering, so can filter out links in the article, and the unnecessary code under the <script> and <style> tags.